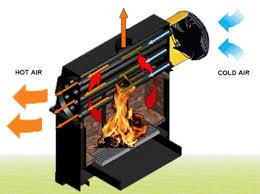 M Large | TURN WASTE WOOD INTO VALUABLE HEAT WITH THE NEW MASTER CT50 WOOD BURNING HEATER! 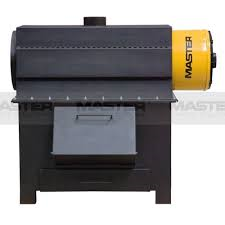 TURN WASTE WOOD INTO VALUABLE HEAT WITH THE NEW MASTER CT50 WOOD BURNING HEATER! In stock and on offer for £1425.00 plus vat and delivery..
http://demo.mlarge.com/wp-content/uploads/2017/01/mlarge-logo.png 0 0 clive http://demo.mlarge.com/wp-content/uploads/2017/01/mlarge-logo.png clive2014-11-10 12:48:052017-02-14 10:37:24TURN WASTE WOOD INTO VALUABLE HEAT WITH THE NEW MASTER CT50 WOOD BURNING HEATER! LARGE’S FUTURE LOOKS BRIGHT WITH ORANGE! LADIES! STUMPED TO FIND THE RIGHT CHRISTMAS GIFT FOR YOUR OTHER HALF?